I would LOVE to have Bailiff involved in Bobcat Athletics, but not as a coach. 1. 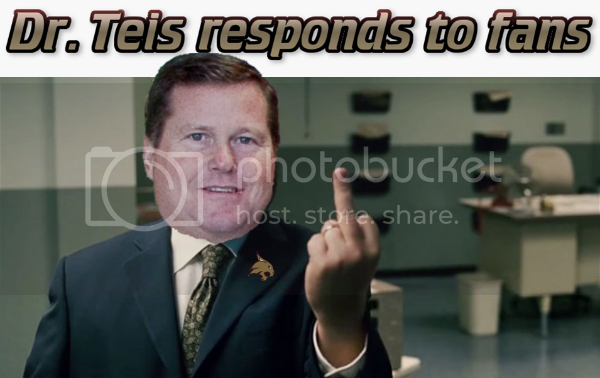 He is passionate about Texas State Athletics. 3. He is comfortable in front of a camera, and approachable. As for an AD? I don't know. I just don't. If he were to be the AD, I would think he would need a VERY strong cast around him (honestly, someone like LT would be great under him to help with compliance). But something like that could be a successful combination. What administrator skills can he bring to the party? Passionate is great. Approachability is great. But can he perform all of the AD duties?